Why doesn't Jay Z want anyone to hear his new album? Why doesn’t Jay Z want anyone to hear his new album? Jay Z's own streaming service has exclusivity. Jay Z’s new album 4:44 has landed, but good luck trying to hear it. Not only has the rap superstar blocked it from the likes of Apple Music and Spotify, but he’s even restricting its availability on Tidal, his own music streaming service. You can’t listen if you weren’t signed up before the album launched. It’s not exactly surprising that 4:44 isn’t available on Apple Music. It’s a Tidal competitor, and if Tidal has exclusivity, it could persuade existing Apple Music and Spotify subscribers to switch. The only problem is that Jay Z has ruled out that possibility. You can only listen to 4:44 if you were a Tidal subscriber before the album dropped on June 26. If you sign up today, you won’t get access to it. “Jay-Z 4:44 is only accessible to Sprint/Tidal customers and all Tidal accounts established prior to June 26th during the exclusive period,” reads the message you’ll see. It’s a ridiculous move and a wasted opportunity — but there’s a reason for it. And yes, it’s almost certainly money. You see, you can enjoy 4:44 if you’re a new Tidal subscriber because you signed up to Sprint, which is offering new customers six months of free access to both. Why? Because Sprint recently invested $200 million in the service — likely in exchange for deals like this one. So, it’s unlikely this will be the last Tidal exclusive that isn’t available to new users — unless they sign up to Sprint first. And you wants to take out a new contract just for six months of access to a music streaming service? It’s not, Jay Z. It’s stupid. And it won’t help grow your music streaming service. 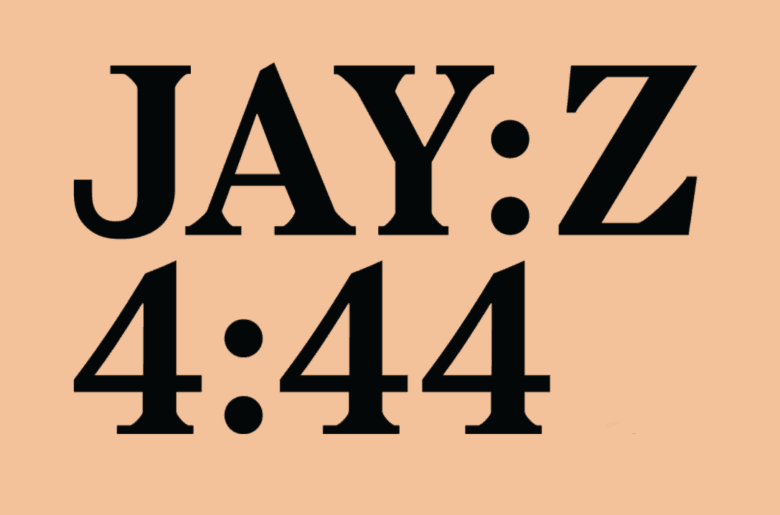 Instead, it will likely just make 4:44 one of the most pirated albums to date.